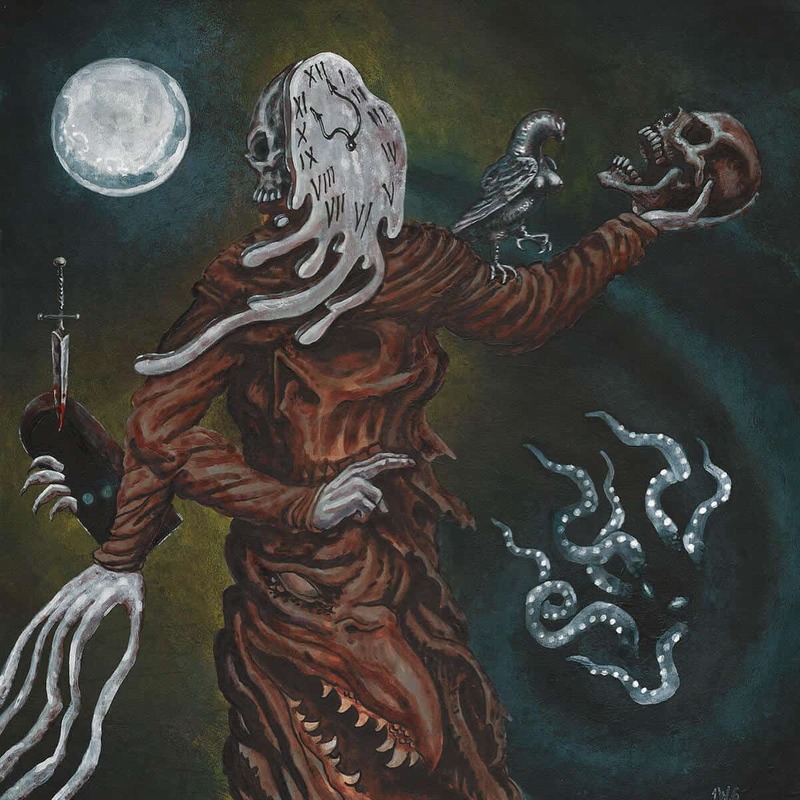 The ambient black metal of American quartet Chaos Moon is unleashed upon the world with their fourth full-length, Eschaton Mémoire. Their usually quite expansive compositions are shrouded in thick fogs of ambient guitars, which sound just like keyboard pads. The album’s forty minutes follow an interesting pattern of tension and release that really drive this album home. Be sure to not miss this unique and intense release.